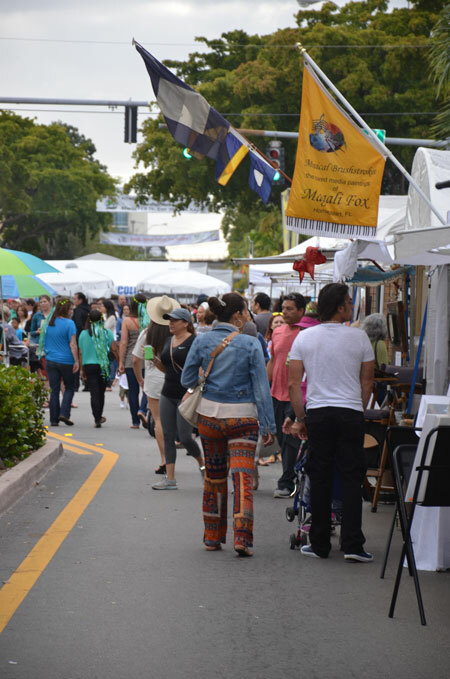 Rotary International South Miami Chapter hosted its 33rd annual Art Festival on Sunset Drive on the weekend of February 20th & 21st. 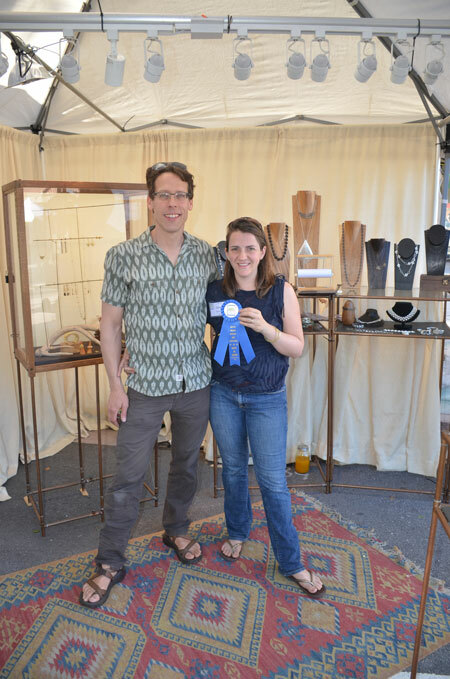 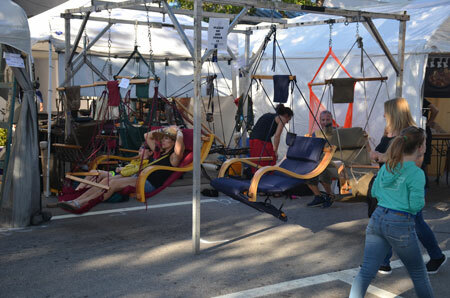 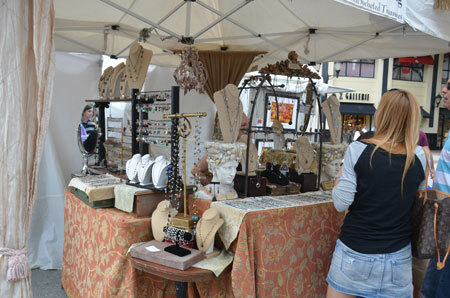 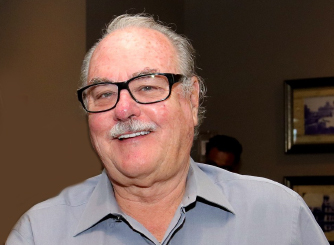 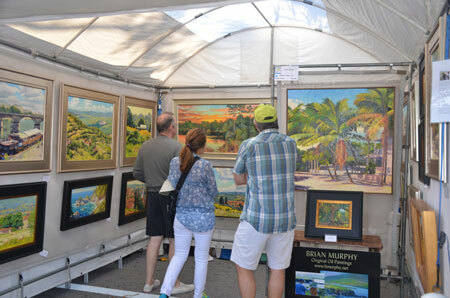 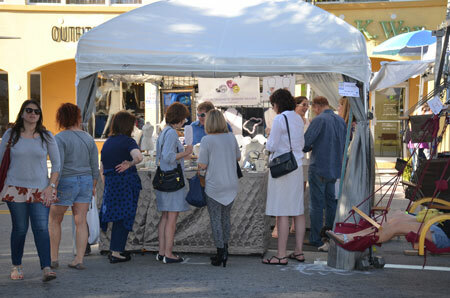 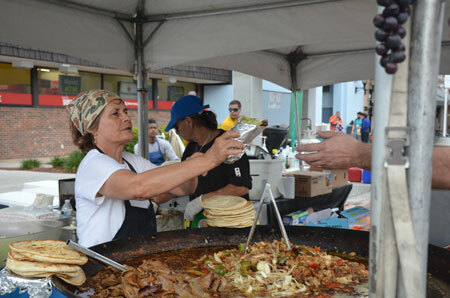 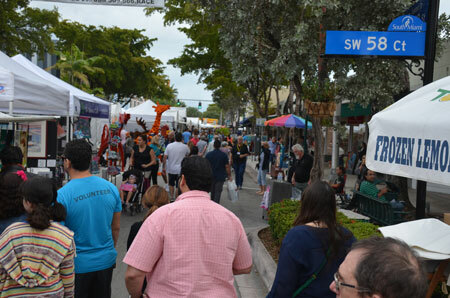 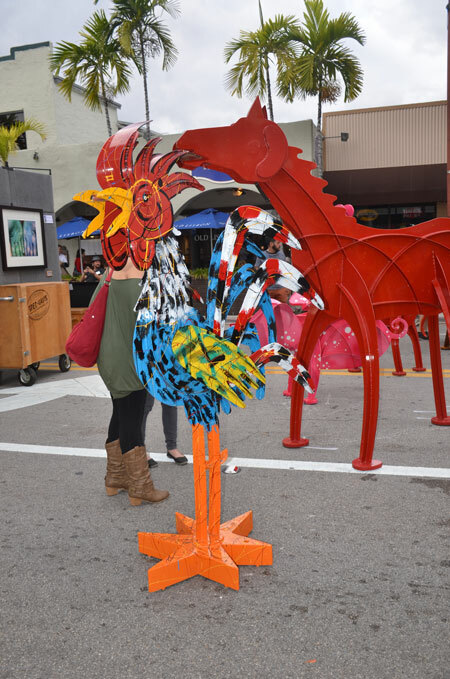 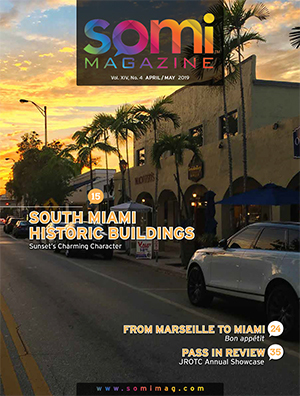 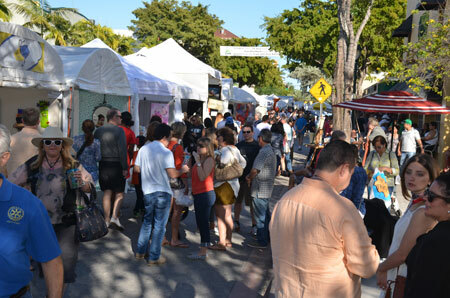 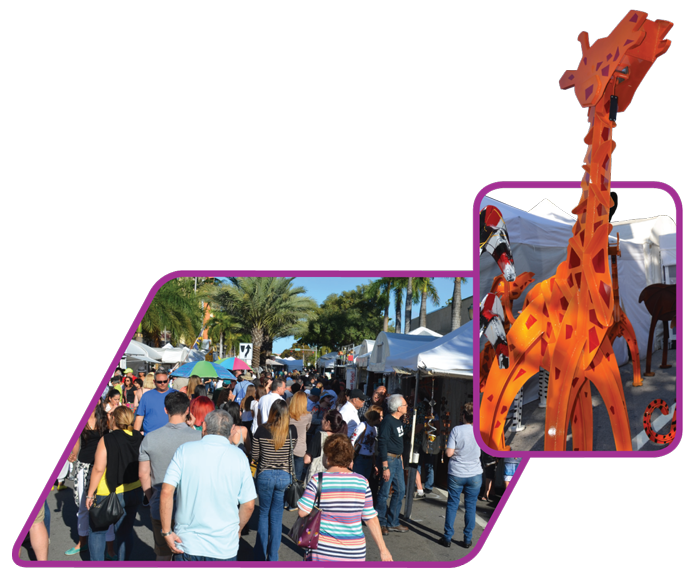 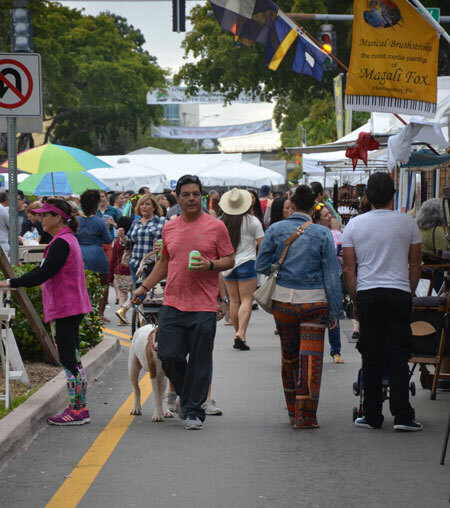 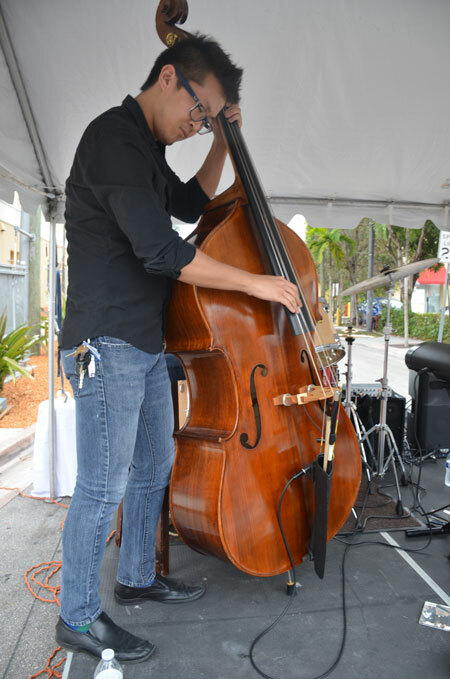 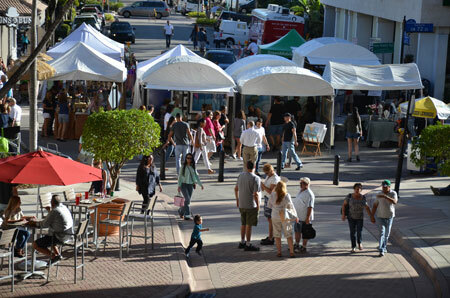 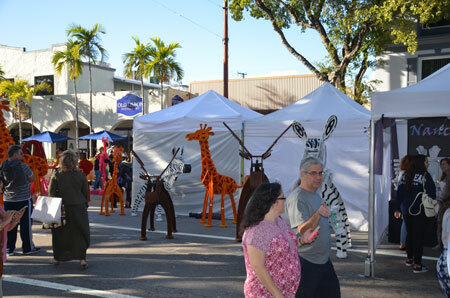 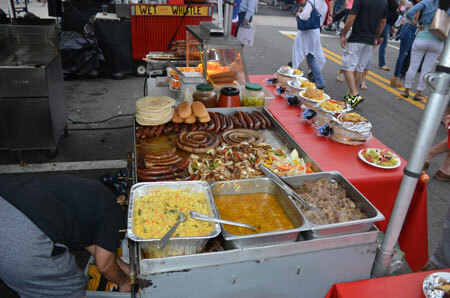 The art festival, sponsored by the First National Bank of South Miami, brings in some 150 fine artists and craftsmen for this annual event that draws an estimated 24,000 to our Main Street. 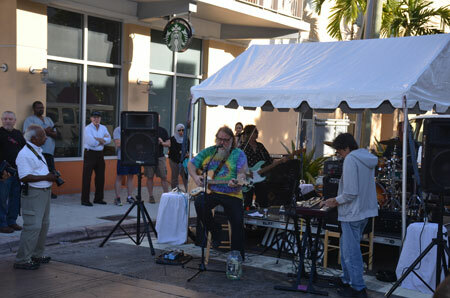 Profits from the event benefit local Rotary scholarships and other community and world-wide projects. 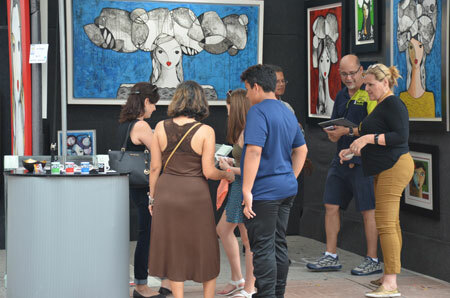 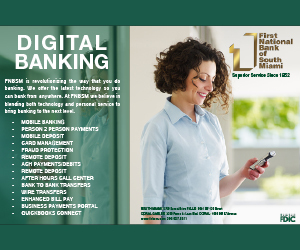 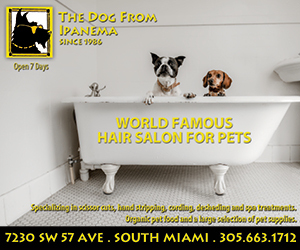 To learn more, go to http://www.southmiamiartfest.org/.